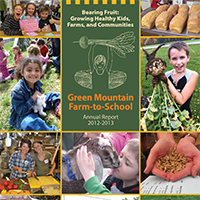 Science teachers from Derby Elementary School and Newport City Elementary, along with Green Mountain Farm-to-School (GMFTS), came together last month to begin creating science curriculum that will be taught in the school garden. 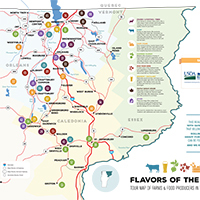 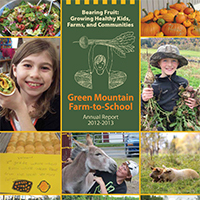 The collaboration between the schools is part of a joint farm-to-school grant they received in February from the Vermont Agency of Agriculture, Food, & Markets. 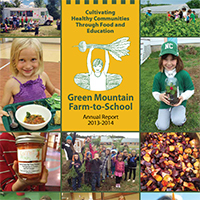 The two schools teamed up with GMFTS to apply for the competitive Farm-to-School Grant Program where they were awarded $9,000 to implement a variety of farm-to-school programming and projects between them. 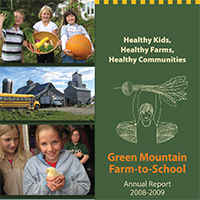 The curriculum that the teachers are creating will promote the Next Generation Science Standards, a set of researched-based, up-to-date K-12 standards developed by states to improve science education for all students. 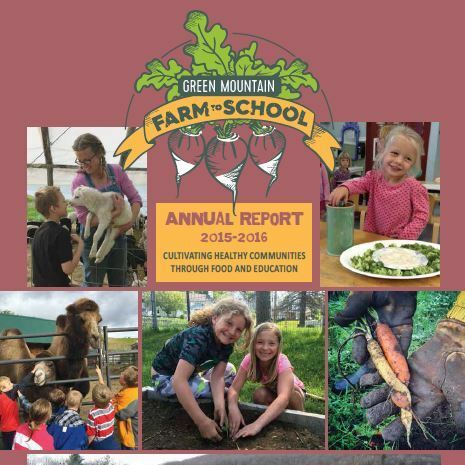 The teachers will be working with their counterparts in the other school to create curriculum that is grade specific and easily incorporated into their lesson planning for the year. 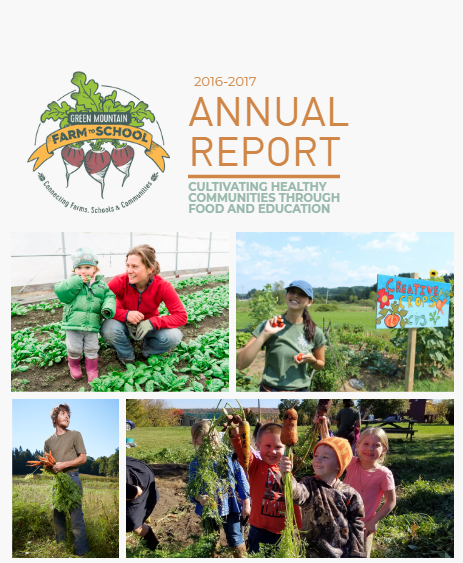 “I think it is important to participate in collaboration with other educators and increase awareness about healthy habits, such as eating, gardening, composting, and trying new things,” added Malanga. 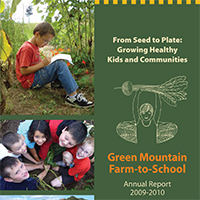 In addition to the curriculum creation, the farm-to-school grant between the two schools will be used to increase the amount of local food being served in the school food program by five percent by planting more food in the school gardens and incorporating popular taste tests of new vegetables into the menu. 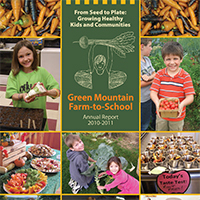 The schools will also explore composting initiatives and build infrastructure to comply with Act 148, the Universal Recycling Law. 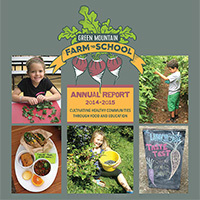 Each school will also purchase a mobile cooking cart to streamline cooking activities with students, invest in tools to maintain the school gardens and clean and process vegetables grown in them for the cafeteria, and purchase garden kits for classes to utilize during their school garden lessons.